Unwind, decompress and de-stress the body and mind in this slow paced class. Your instructor will guide you through gentle poses and openings sure to leave feeling wonderfully balanced and positively renewed. Discover this slow paced style of yoga. Calms the mind and body, reduces stress and anxiety, improves flexibility and joint mobility and balances the internal organs. Beginners are welcome. In the first portion of class, enjoy a slow flow to gently build heat & increase flexibility as we match movement with breath before coming to the floor for Yin poses. Yin yoga focuses on the health of the joints and connective tissues while in quiet and non aggressive postures. The room is heated to a warm 78 degrees. 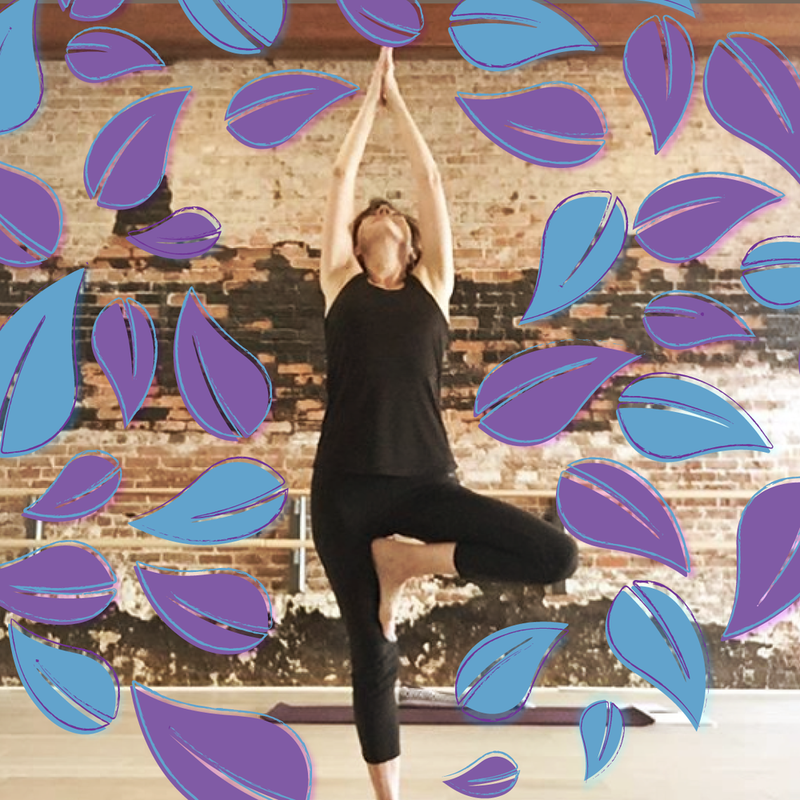 This class is designed to help you move the energy through your body with active and passive poses, leaving you feeling well rounded and balanced physically as well as mentally. Beginners are encouraged to join this class. A well rounded practice thoughtfully designed for both the novice and expert practitioner. Practice will delve into various Yoga traditions including Vinyasa, Hatha, Yin, Yang, Restorative and more. Expect to explore your mind and body. Those with some yoga experience and knowledge will feel more comfortable in this class. In the first portion of class the room will be heated to 80 degrees, for a more vigorous heat building flow, focusing on building strength and flexibility. Expect to elevate the heart rate and explore your edges mentally and physically. The final portion of class will be slower, deeper stretches that will be held for 2-5 minutes. These longer holds are designed to target the denser tissues of the body and thereby increase flexibility and mobility. Yin poses are cooling to the body and calming to the nervous system. Breath work, centering, meditation and intention setting will also be practiced to focus the mind and body.